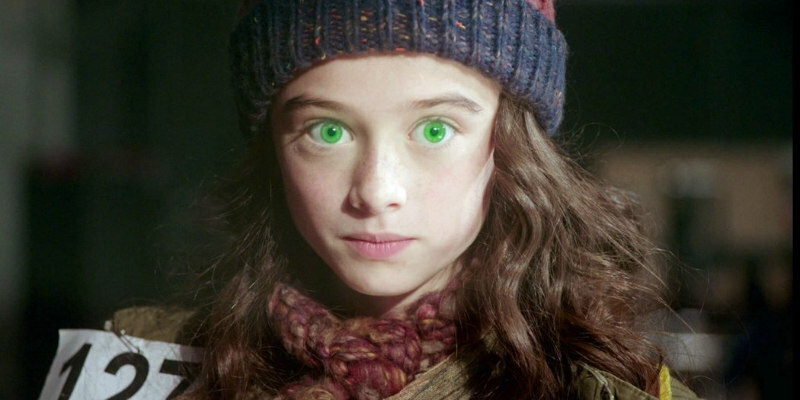 Did You Win MOLLY MOON AND THE INCREDIBLE BOOK OF HYPNOTISM On DVD? 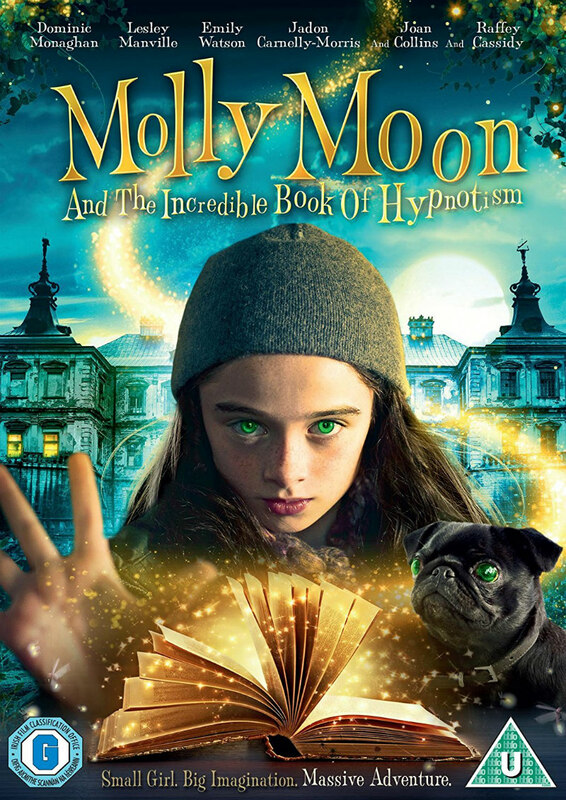 Courtesy of Lionsgate Home Entertainment, we've got three DVDs of Molly Moon and the Incredible Book of Hypnotism to give away to UK readers. Based on the hugely popular series of books by Georgia Byng, Molly Moon and the Incredible Book of Hypnotism is this year’s must-see family adventure. With an all-star cast that includes Dominic Monaghan (The Lord Of The Rings Trilogy), Anne-Marie Duff (Suffragette), Lesley Manville (Maleficent), Emily Watson (War Horse), Celia Imrie (Absolutely Fabulous: The Movie), Ben Miller (What We Did On Our Holiday), Sadie Frost (Love, Honour & Obey), Gary Kemp (The Bodyguard) and Joan Collins (TV’s Benidorm), and a central performance from rising star Raffey Cassidy, there’s no better way to countdown to Christmas than with an adventure positively twinkling with family fun!